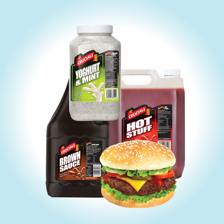 The Crucial Sauce Company produce great quality products to suit all tastes with an emphasis on value for money. 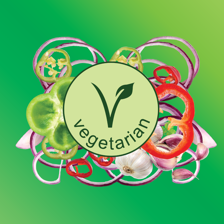 We have a range of over 20 delicious sauces and chutneys that are vegetarian friendly and with products ranging from hot and spicy to cool and creamy there is a sauce to partner any food! 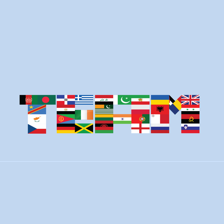 Crucials has a unique business culture nurtured over the years, their employees come from all corners of the globe and are central to the way their brand is expressed. 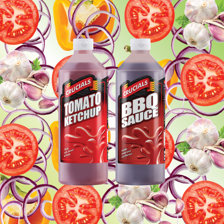 Crucials want as many people as possible to enjoy their sauces so all of them are suitable for vegetarians! Crucials is proud of its heritage and is unashamedly British. 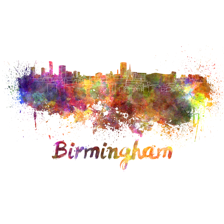 The sauces were created in the UK’s second city, Birmingham, and are still made there today. 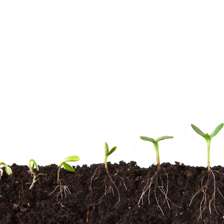 Variety and continuous improvement are essential at Crucials with development of their people, product and plant being a key to their success. 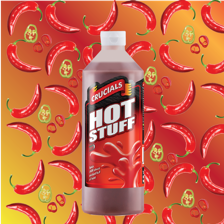 No matter what kind of chilli sauce you’re looking for, Crucials have got you covered, ranging from delicate spice to full blown fire. 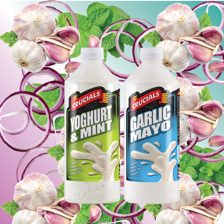 Crucials has a vast range of creamy sauces, mild yet packed full of flavour! 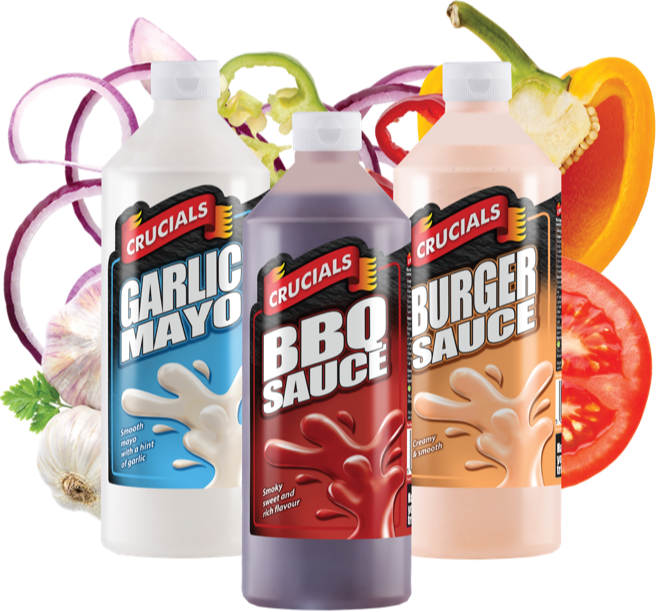 For food service users the most popular Crucials sauces in larger packs, designed for easy pouring and to help reduce waste. Perfect for parties, get togethers, family time or any occasion you’re serving food. 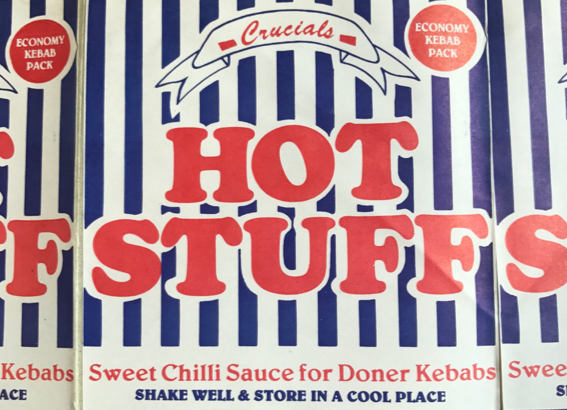 Crucials was created in 2001, by Gabe & Len, two business partners who noticed a need for quality sauces in fast food establishments and chip shops. The first ever sauce was Hot Stuff which was filled by hand! Over time the secret spread with Crucials becoming more and more popular, driving the need for a factory. Slowly and as time went on the company began to supply wholesalers, retailers & supermarkets, received BRC accreditation and grew its range.